This is simply beautiful. Thank you so much. Thank you! I went to China to visit my son last year - so will be using this kit soon. Can't wait! - it is so beautiful! Your kit is simply stunning. Thank you for sharing with us. Thanks for this fab kit!!! Thank you so much for this post. 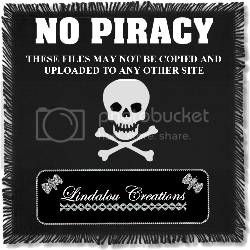 I want to let you know that I posted a link to your blog in CBH Digital Scrapbooking Freebies, under the Kit(s) post on Jan. 05, 2011. Thanks again. Fabulous kit can't wait to try it!! This is beautiful! Thank you so much for sharing your work!! Thank you for sharing this Digi kit with us. Beautiful kit, Linds, I love the golds and the dark reds! Absolutely gorgeous Linda...thank you for sharing it with us. This kit is one of my favorites. I just love it! Thank you. This is definitely one of the most beautiful kits ever! Great job,Linda! beautiful kit. thank u for sharing. Thank you so much for the beautiful kit - just gorgeous! Thank for this lovely kit! Love the orange and reds and the Asian theme! Thank you for sharing your beautiful work with us! thanks for sharing your Asian kit. 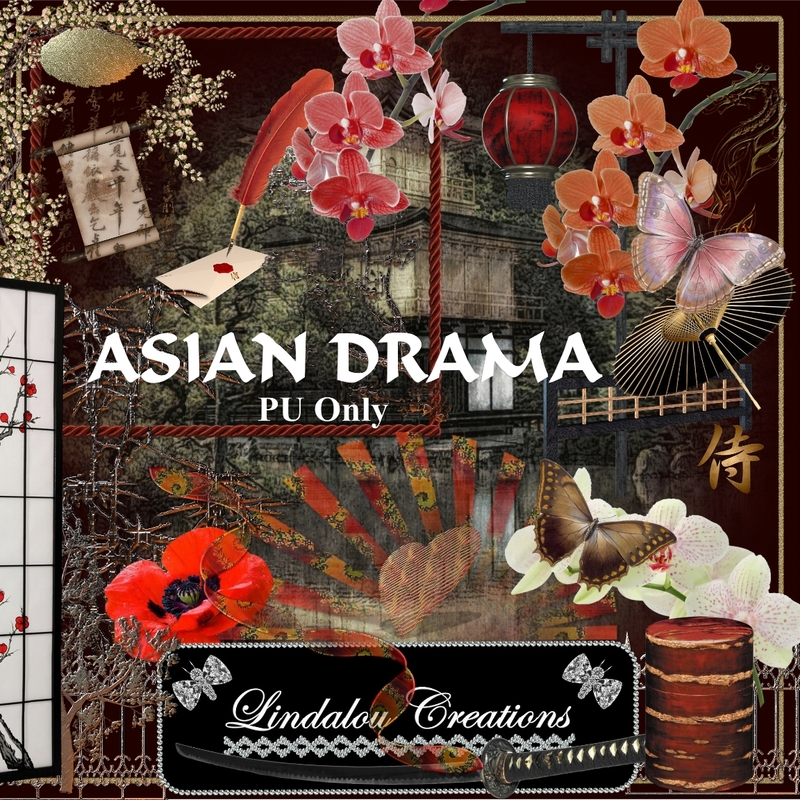 Thank you so much hun, I am so broke and really needed an Asian themed kit- you are my salvation,Hugs to you! Beautiful! Thank you so much for sharing this. I can't wait to create with it! 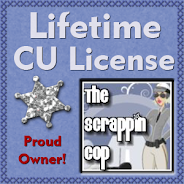 Best scrapbooking software there is !!! 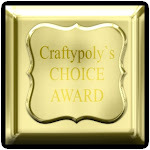 Free PSP TUBES Downloads, Clip Art, Scrapbook Embellishments & Frames!